Usually, kids don’t look forward to going back to school after a few weeks off for winter break. 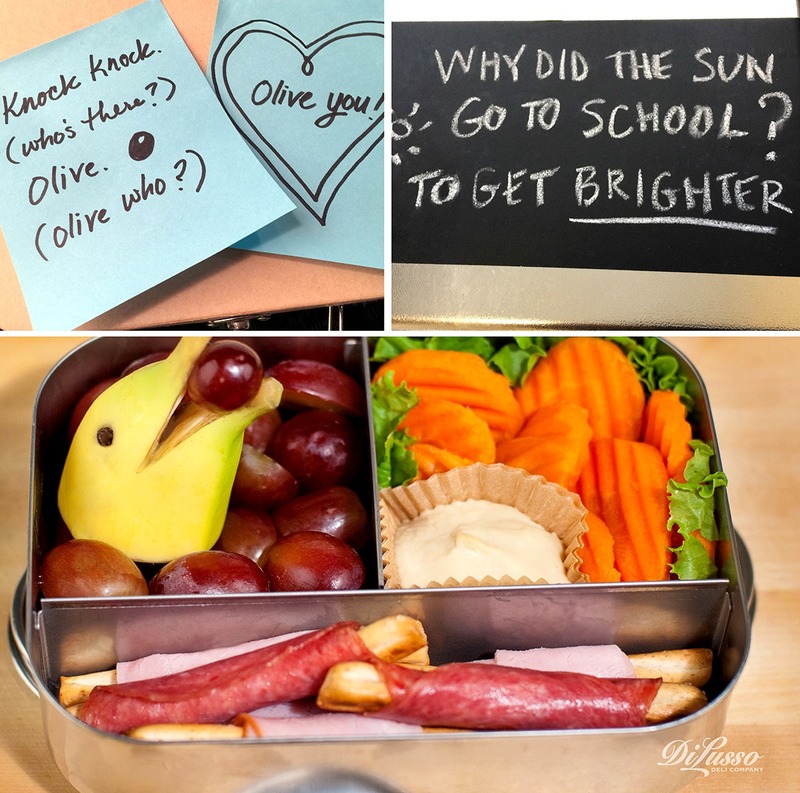 Brighten their spirits with some little notes, riddles, or rhymes hidden in their lunches or backpacks. Plus we know, you might miss them a little bit too, so this is a nice way to stay connected.